VIJAY SETHUPATHI'S NEXT IS BASED ON DRUGS? Vijay Sethupathi's Puriyaatha Puthir, which is waiting for a fitting release date, is apparently an edge of the seat thriller, we hear. It is said that the film will talk and deal with narcotics and drug abuse and the after effects of that. If reports are to be believed, it is also added that this Ranjit Jeyakodi directorial is a woman-centric film. We are not sure if Vijay Sethupathi plays the drug addict or some other character. 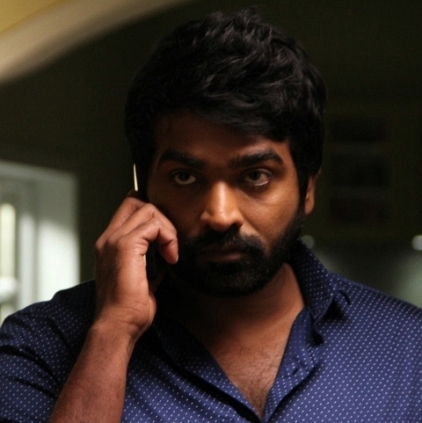 Vijay Sethupathi's unique script selection continues.